The Chief Justice of Nigeria (CJN), Justice Walter Onnoghen, on Tuesday swore in Justice Uwani Musa Abba Aji as a Justice of the Supreme Court, with a charge to her to bring her wealth of experience to bear on the bench of the apex court. Onnoghen also used the occasion to warn lawyers as well as judges to be diligent in their handling of cases in order for the apex court to deal expeditiously with the huge workload and files before it. He said: “Sometime in September 2018, I issued a statement to the effect that the Supreme Court diary is full with appeals set down for hearing up to the year 2021. 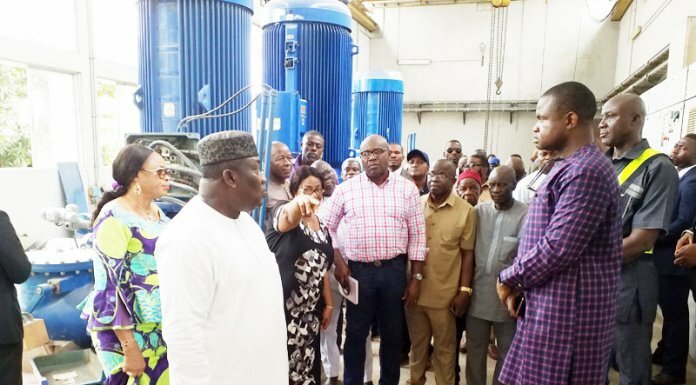 Onnoghen observed that with pre-election and post-election matters that will arise from the 2019 general election, the apex court definitely has a lot of job to do this year. 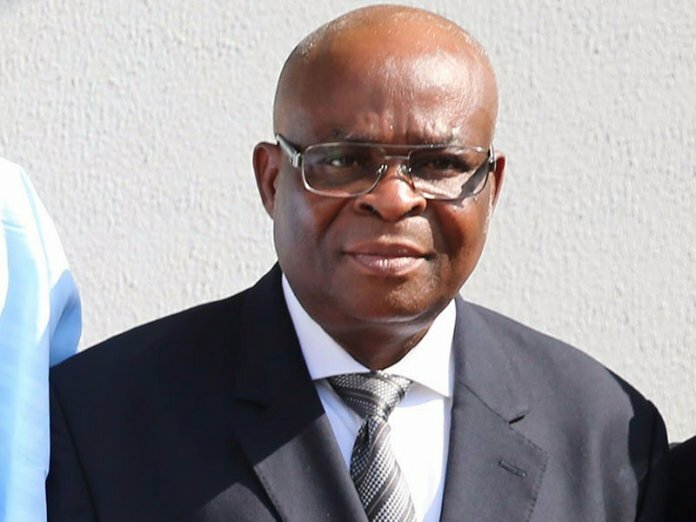 While he noted that the retirement of Justice Clara Bata Ogunbiyi in February last year, brought the number of justices of the court to 16, inclusive of the CJN, Onnoghen stressed that the retirement of another justice later in the year, would further put pressure on the Bench considering the workload before the court. He therefore urged the new justice to see her elevation to the apex court as timely and positive. “Your work ethic and integrity are what got you here and I urge you to do even more to leave your footprints on the sands of time in this court,” he said. Before her elevation, Justice Abba Aji was the presiding judge of the Court of Appeal, Kaduna Division. Her swearing-in Tuesday has however increased the number of female justices at the apex court to four.